With the arrival of May, we can certainly say that the weather in America’s colder States is starting to warm up. 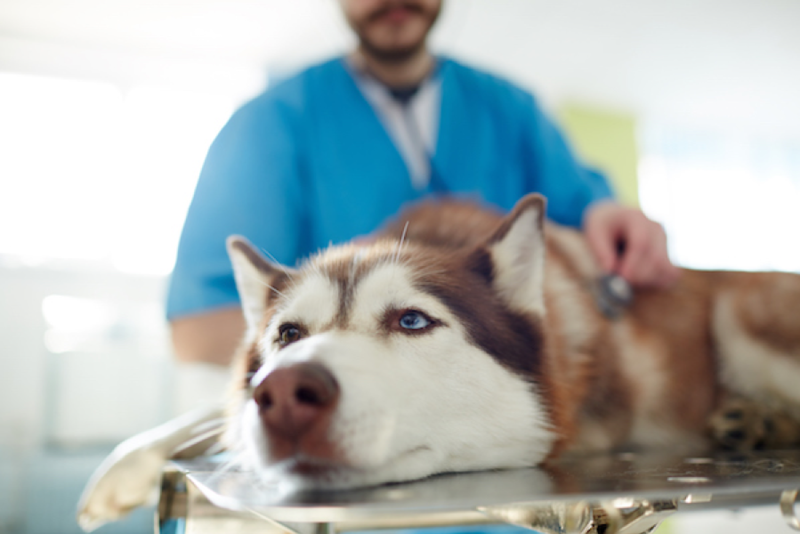 However, with the increase in temperature comes an influx of challenges for pet owners, including a rapid increase in the number of parasites that you will need to deal with. This is because two of the most common pet parasites, ticks and fleas, flourish in warmer climates and their numbers drastically increase. 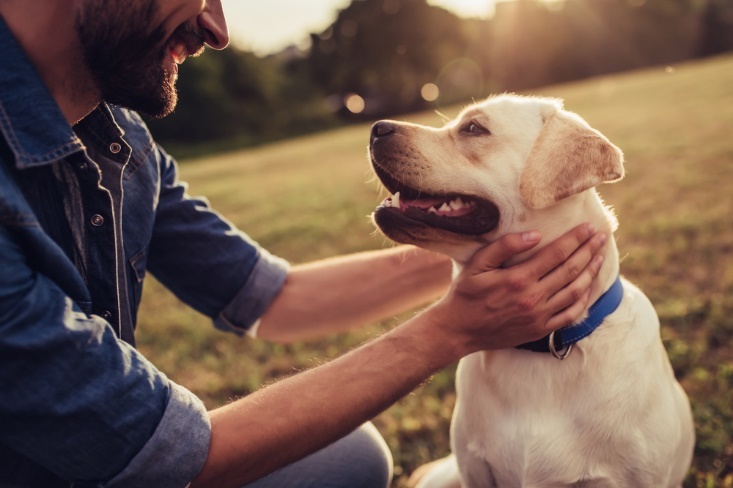 As May is tick and flea awareness month, it is the perfect opportunity to let you know more about these problematic parasites and what you can do to keep your furriest family member, your family, and your home fully protected. Ticks are actually members of the arachnid family. They often lurk in wooded, grassy areas and drop on to your pet when she passes by. These small, tear-shaped parasites then sit on your pet’s skin and derive their nutrition from her blood. As they drink, they swell up to three times their original size and at their biggest, they are the size of a fingernail. Some ticks also carry a neurotoxin that, when entering your pet’s bloodstream, causes something known as tick paralysis. This is a potentially life-threatening condition that can cause lameness and respiratory distress. 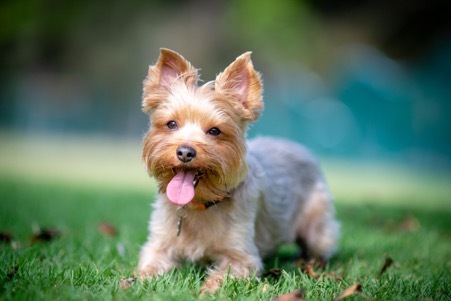 Fleas are the single most common parasite affecting domestic animal in the U.S. These virtually microscopic nuisances have incredible jumping ability and can travel from host to host with ease, where, like ticks, they settle in and live off of their blood. Fleas reproduce at an exponential rate, meaning that in no time at all, a few fleas turn into a whole population unless they are dealt with. 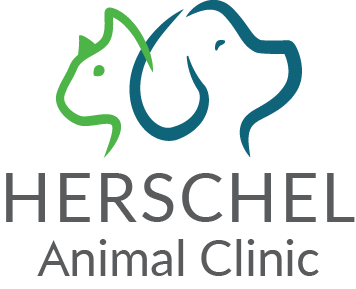 In the case of ticks, removing the offending parasite is usually sufficient enough treatment, unless a reaction or tick-borne disease has occurred. In these instances, further medications such as antibiotics may be required. 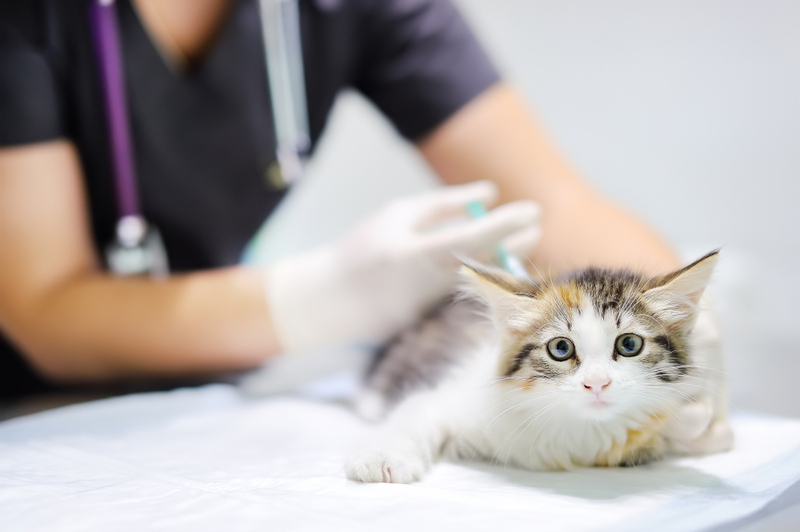 Fleas are notorious for being difficult to treat, and it is essential that you treat both your pet and your home at the same time. This is because fleas can live quite happily in your home for many months, and chances are, if your pet has fleas, your home will be riddled with flea eggs and larvae. 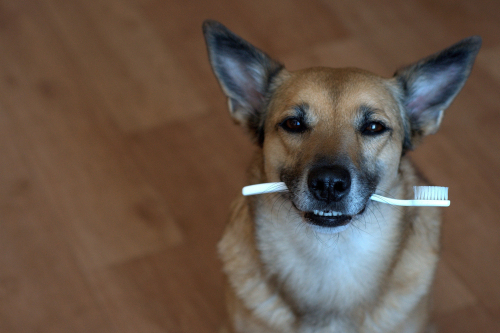 There are many different types of flea treatment, including oral medications, collars and spot-on treatments. 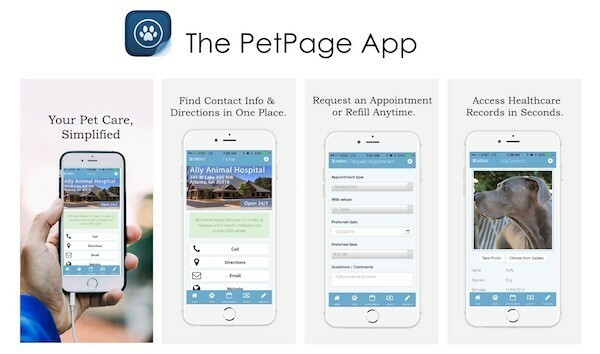 You must make sure that you choose a solution that has the right dosage for the breed and size of your pet and administer it exactly as stated. 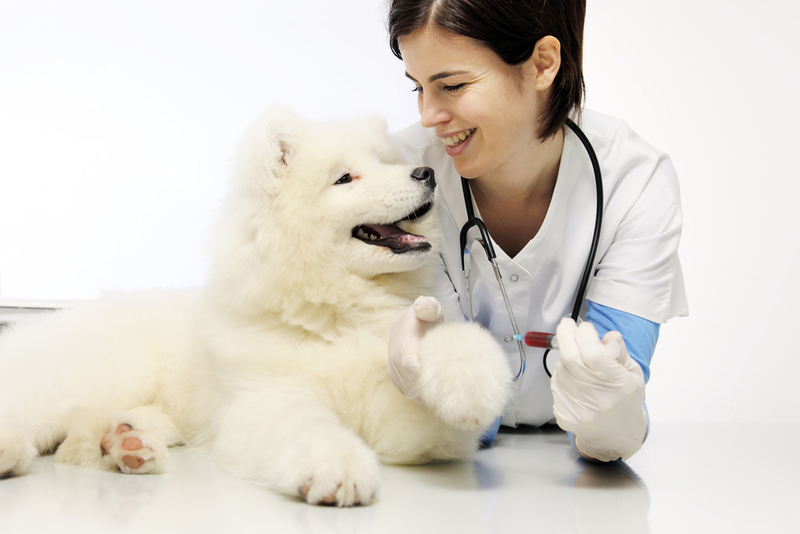 If you aren’t sure which to choose, our vet will be able to advise you. Equally, there are a range of home treatments ranging from sprays to flea bombs. 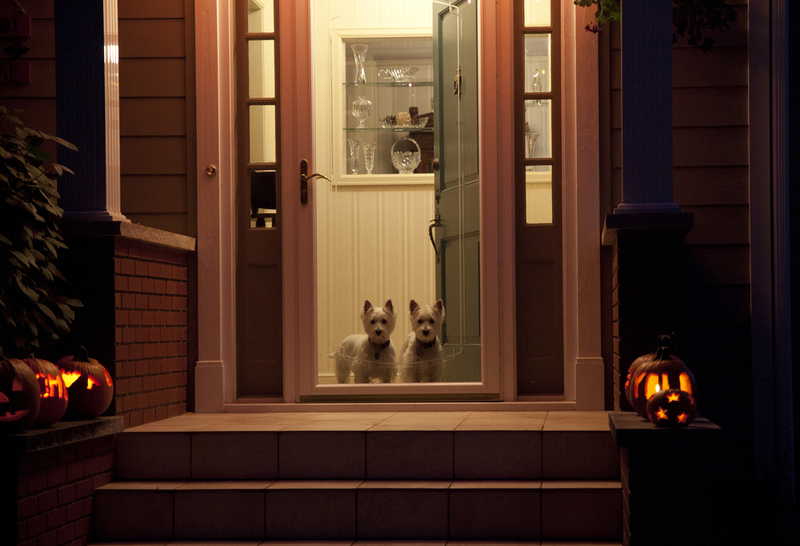 Again, follow the instructions carefully to ensure the safety of your pets and others living in the property. Vacuum daily, paying special attention to under furniture, carpets, floorboards, skirting and soft furnishings. Once finished, remove the bag, seal it and dispose of it. You should also wash your pet’s bedding on the highest possible temperature, although many owners choose to discard and replace it. Protection is always better than cure. Thankfully, there are a huge range of different products that can keep ticks and fleas at bay and keep your pet and home safe. Many of the products available combine protection against both of these parasites at the same time. 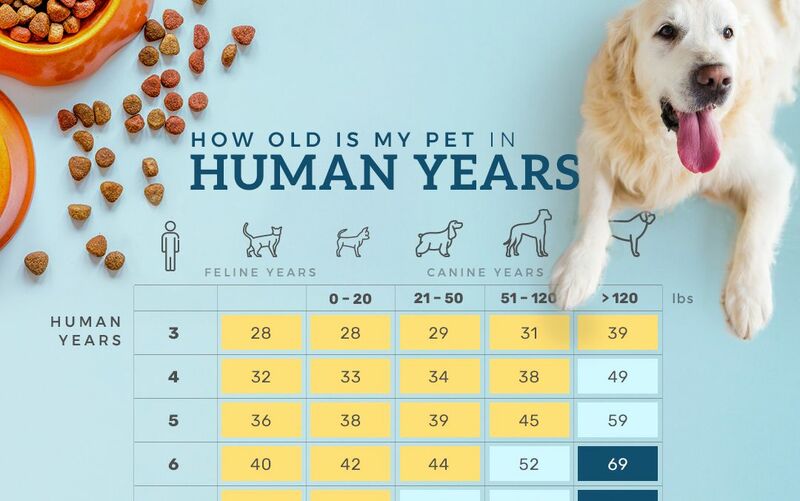 Again, which is right for your pet will depend on her breed and size. It is imperative to take note of how long your furbaby will be protected for as not all preventatives offer the same level of cover. Ensuring that she is consistently protected is the best way to avoid all flea and tick problems. 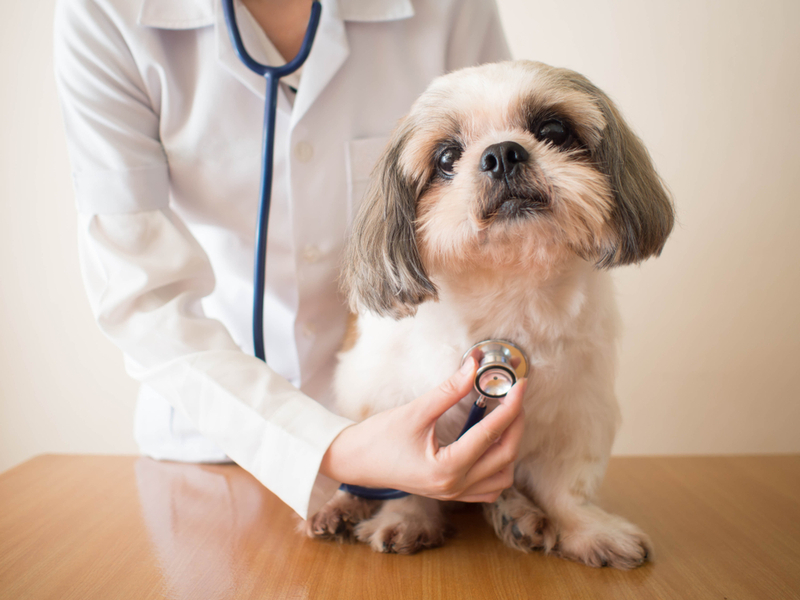 In addition to preventatives for your pet, you can also buy repellents for your yard and home which will also help keep these pesky parasites at bay. 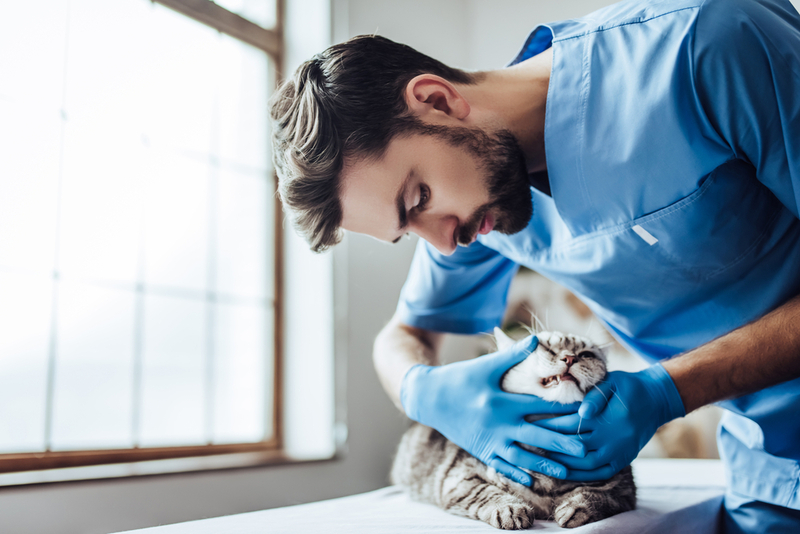 If you would like further advice on anything to do with fleas and ticks or have questions about any other type of parasite that may affect your pet, our dedicated, professional team at Your Family Veterinarian would be happy to help. Please call us to schedule your appointment.